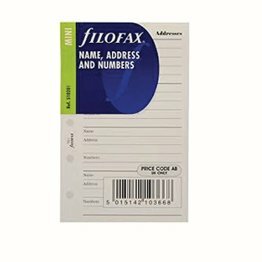 Name, address and telephone number inserts. 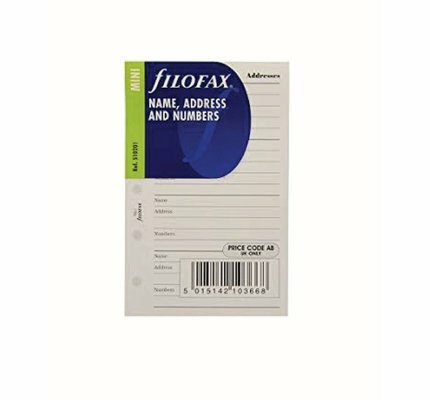 Quantity: 20 sheets per pack. 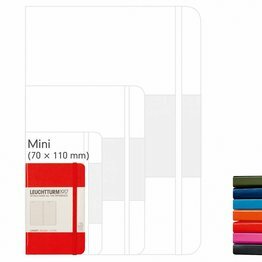 Our Mini notebooks (A7) have 169 numbered pages. 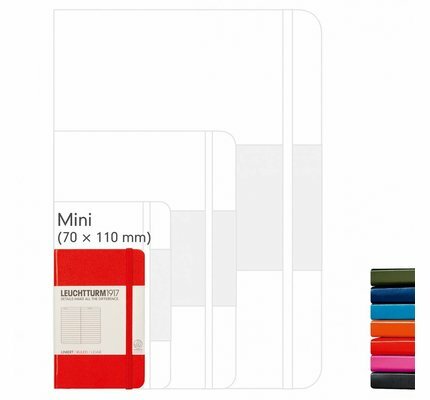 They come in a handy size yet have a range of features! Ideal for when you’re on the move.